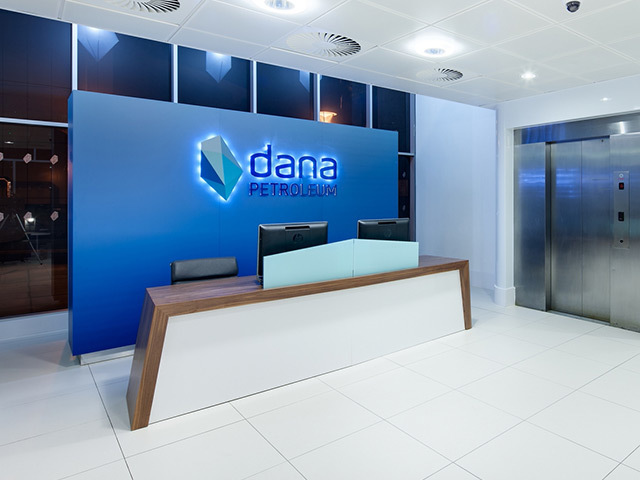 A new chief executive has been selected for Aberdeen-headquartered oil company Dana Petroleum. A spokesman for Korea-owned Dana confirmed that Yongwoo Kang is being appointed as Roy Elliot’s permanent replacement. 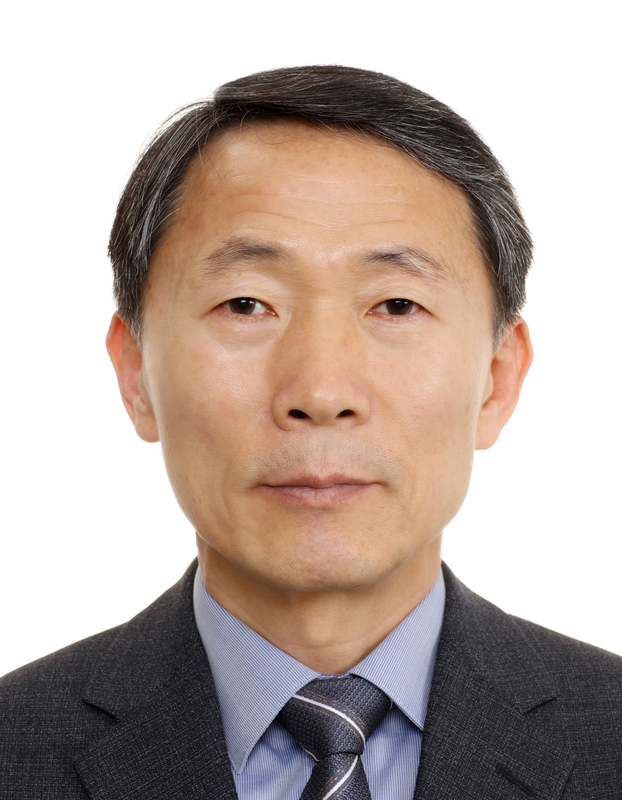 Mr Kang joined Dana’s parent company – Korea National Oil Corporation (Knoc) – 27 years ago. Since then, he has held a number of senior management roles at the business. He had a stint as deputy CEO of Dana from 2014 to 2016, before returning to Knoc. Dana confirmed at the start of January that Mr Elliot had vacated the CEO post, which he held for more than four years. He is still on the company’s board as independent, non-executive director. Chief strategy officer Yongjoon Park stepped into the CEO role on an interim basis following Mr Elliot’s retirement. Mr Kang will be the sixth chief executive to have served Dana since its acquisition by Knoc – for about £1.7 billion – in 2010. Founder Tom Cross left soon after the hostile takeover and was replaced by Stuart Paton. Marcus Richards and Graham Scotton subsequently took the hotseat, before Mr Elliot’s appointment, initially on a temporary basis, in 2014. 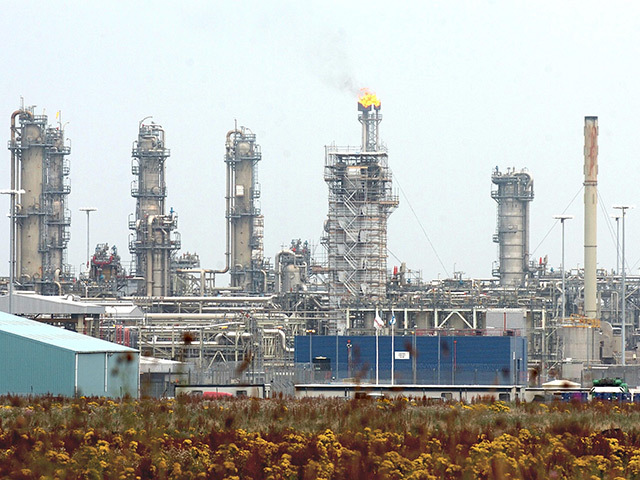 A Korean news service recently reported that Knoc was trying to sell 30% of its North Sea subsidiary.